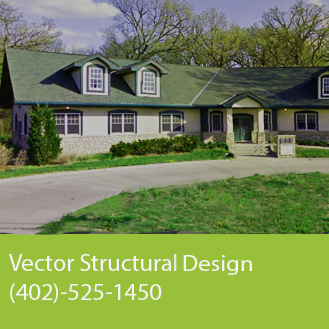 Vector Structural Design was established in 2014 to provide structural engineering services with INTEGRITY to both private and public sector clients in the Midwest and beyond. Our solutions are consistent with the goals of our clients. We research, develop, and present multiple options if appropriate and help to select the best solution. A partner of the firm manages each project. A qualified team of professionals assists them maintaining the highest standard of customer service. Our clients are assured they are dealing with a decision maker who is keenly aware of the importance of success on each and every project no matter the size.